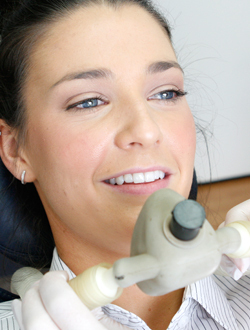 All of the dentists at Bundoora Dental Clinic have been trained in oral surgery, including the removal of wisdom teeth. More difficult cases may require specialist referral or treatment under a general anaesthetic. Each of our patients has different needs so your dentist will discuss your specific treatment with you. If you have been experiencing pain or discomfort with your wisdom teeth, call our friendly staff to make an appointment for a dental examination on 03 9467 3733.